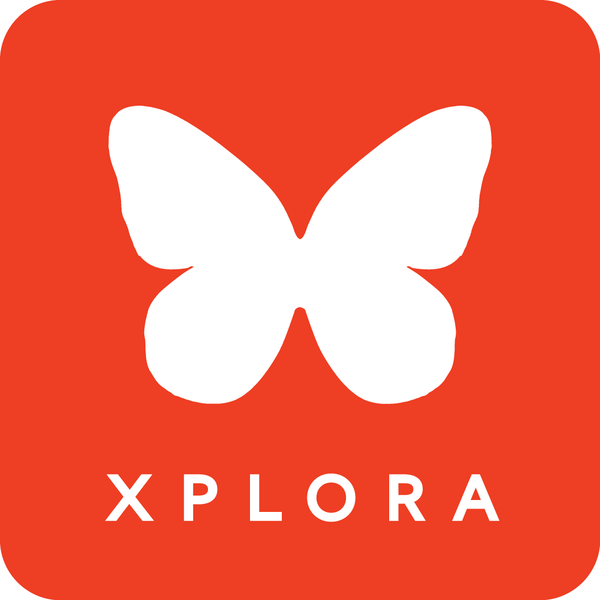 If you want to add another XPLORA to your app, just tap on "Manage XPLORAs" in the app's menu and then tap "Add XPLORA". You need the phone number of the XPLORA watch to add it. 1. Ensure your XPLORA watch is turned on and connected to relevant mobile network by checking the signal bar on the top of the XPLORA display. 2. From the app, choose the country code of your XPLORA phone number and enter the rest of numbers. Tap "Next". 3. 4 digit code will appear on your XPLORA display. Note that in case the code does not appear within 3 minutes (180 seconds), you can request resending the code. 4. Enter 4 digit code in the box and tap "Next". 5. If the XPLORA device is successfully added (paired), you can find it on top of the app menu. Simply switch between the XPLORAs by swiping left or right.